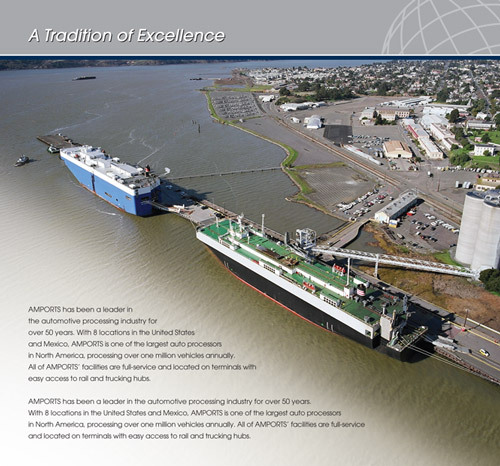 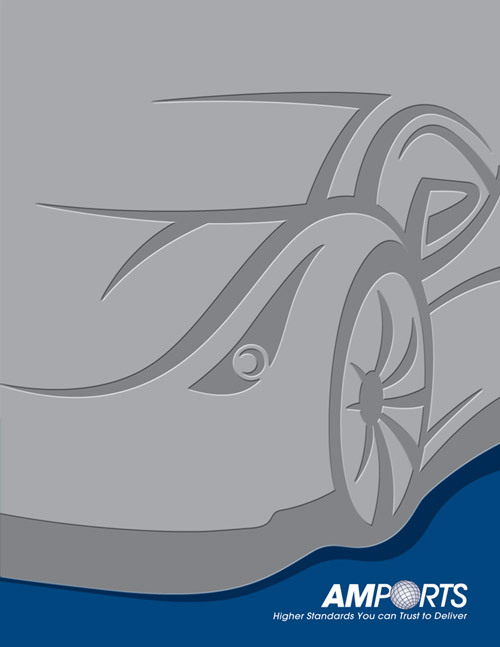 Amports is a auto processing facility located in the U.S. and Mexico. 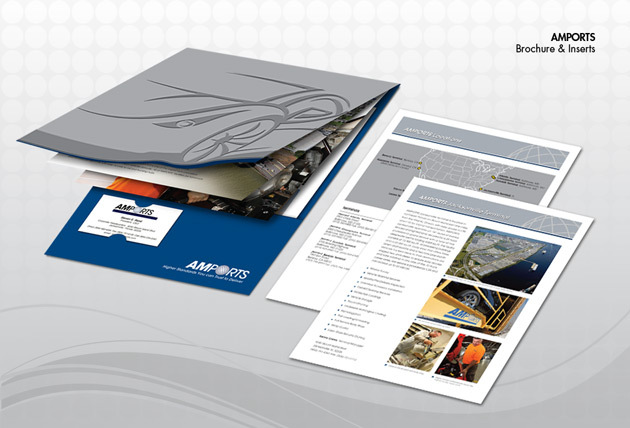 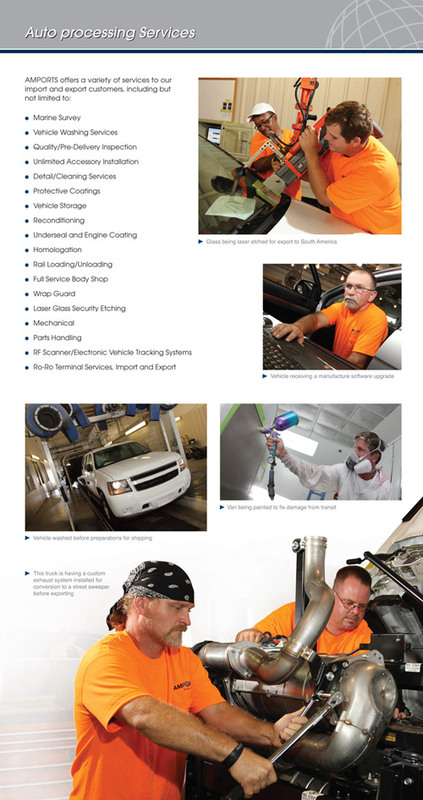 They needed a custom brochure that identified their specialty services and processing facilities. 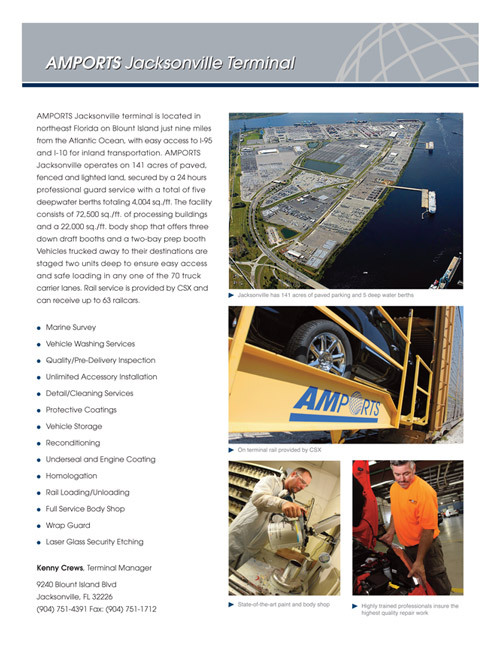 Amports goal was to create a sales piece that reflects their attention to detail but is also easily translatable and can produced in a short run.